The newest non-surgical FAT MELTING DEVICE!! 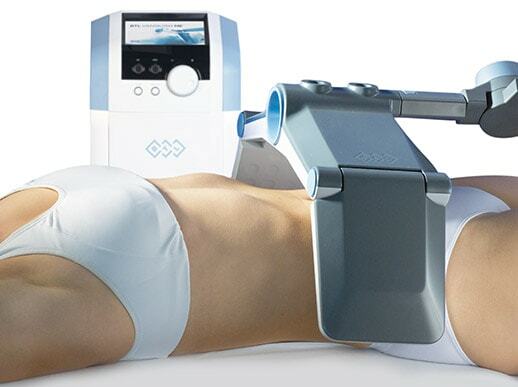 Vanquish is the IDEAL nonsurgical and painless therapy to lose unwanted fat. 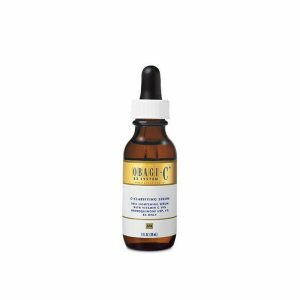 Newest non-surgical FAT MELTING DEVICE! BTL Vanquish is an FDA cleared device for circumferential reduction of the abdomen area. BTL Vanquish uses a large panel array that emits selective Radio frequency energy with the largest spot size in the industry to treat the entire core in one application. 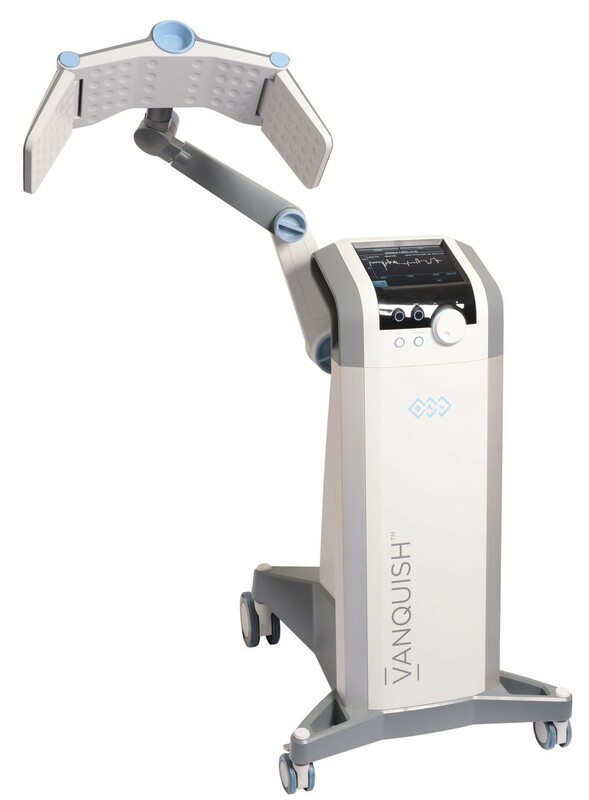 Providing a clinically proven and safe treatment option without touching the patient’s skin, the breakthrough technology of BTL Vanquish surpasses earlier treatment options that require uncomfortable suction or painful pulses. 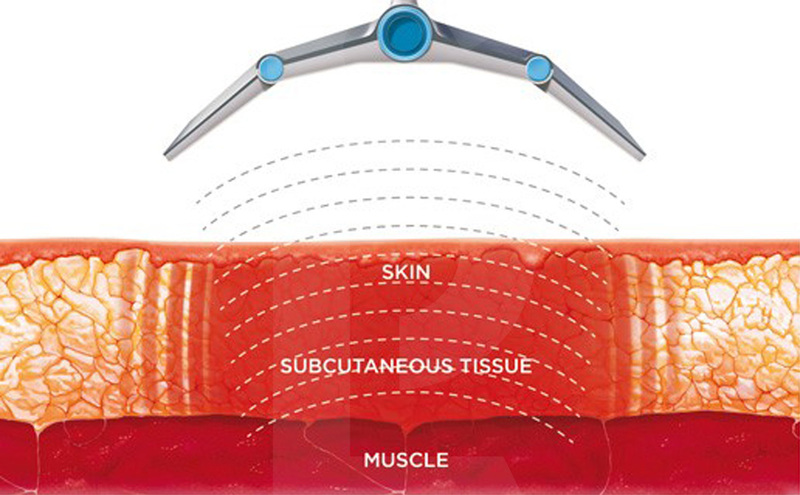 The system’s patented technology creates a high-frequency energy field that targets the thermal effects into the fat layer (heating the fat to 45 degrees Celsius) while protecting surrounding skin and muscle tissue. The BTL Vanquish provides optimal aesthetic results across the entire abdominal area with maximum safety and comfort without surgery or downtime. The smaller applicator, Vanquish Flex, uses a 2-panel system without touching the patient directly for a safe and comfortable treatment. Full results are achieved in 4 to 6 weeks spaced about one week apart with continuous improvements seen over the next month or so. Our patients report no pain or discomfort associated with treatment. *Results may Vary. Each treatment lasts 30-45 minutes. 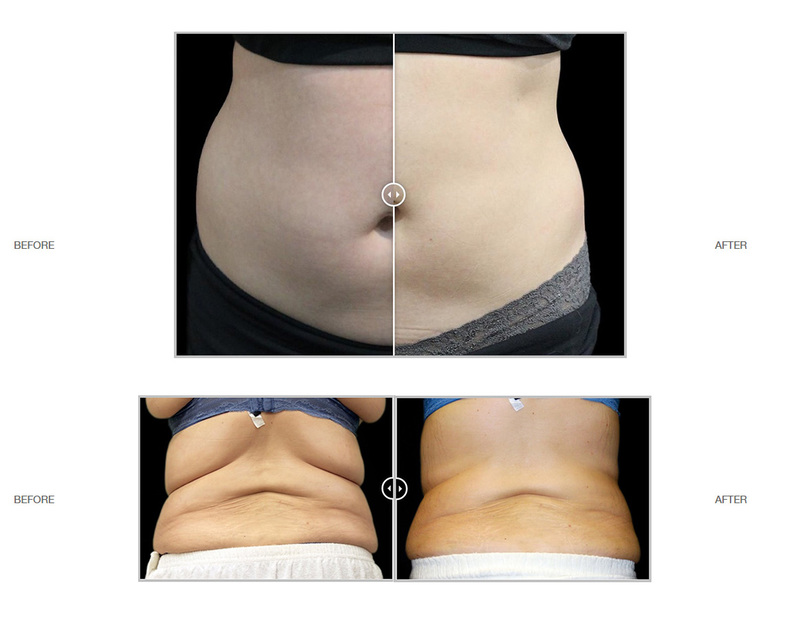 Generally you will require 4-6 treatments in each area to achieve the ideal desired circumferential fat reduction. Each session is spaced 7 days apart. All skin types can be treated (type I-VI). The sessions are entirely painless. Hydration is critical: Drink 3 liters of water daily in advance of and post-treatment. Drink at least 1-2 liters of water the day of treatment. For abdomen circumferential fat reduction, the average reduction was 4.22 cm or almost two inches after four treatments. For thigh circumferential fat reduction, the average reduction was 2.4 cm or nearly one inch after four treatments.